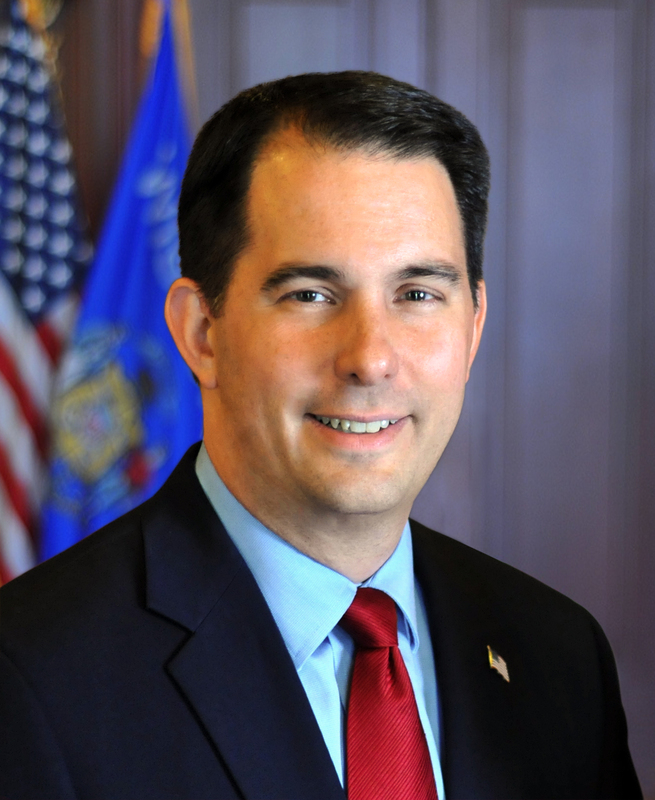 MADISON – Governor Scott Walker released the following statement tonight after President Donald Trump announced Brett Kavanaugh as his nominee for the United States Supreme Court. Brett Kavanaugh is an excellent nominee to serve on the U.S. Supreme Court. I believe he fits the criteria I look for in judicial candidates which is: a man or woman of integrity, a person who has a solid understanding of the law, and a person who understands that the role of the judiciary is to uphold the Constitution regardless of one’s personal or political beliefs.